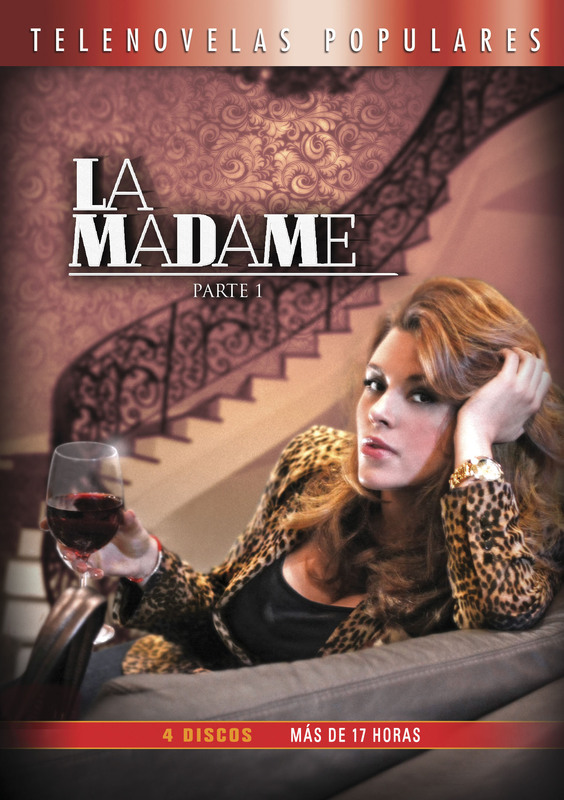 The Madam is forced to narrate the story of each of her girls as soon as she is kidnapped for that matter by dangerous mafia capo Alejandro Puerta in his ranch. Rosario is turned into a Scherezada whose life depends on the stories she narrates. With pictures in his hand, the customer starts asking the information he is interested in with specific details, and Madame has no choice but to stick to reality narrating facts and events, sensing that this sanguinary man wants to take revenge and his victim could be one of her girls or even herself. Day after day, Madam reveals the intimacy of a pimp and his crew. At the same time, Madam is discovering Puerta´s secret intentions and the real human being he hides behind his cold mask, giving birth to an intense love story.